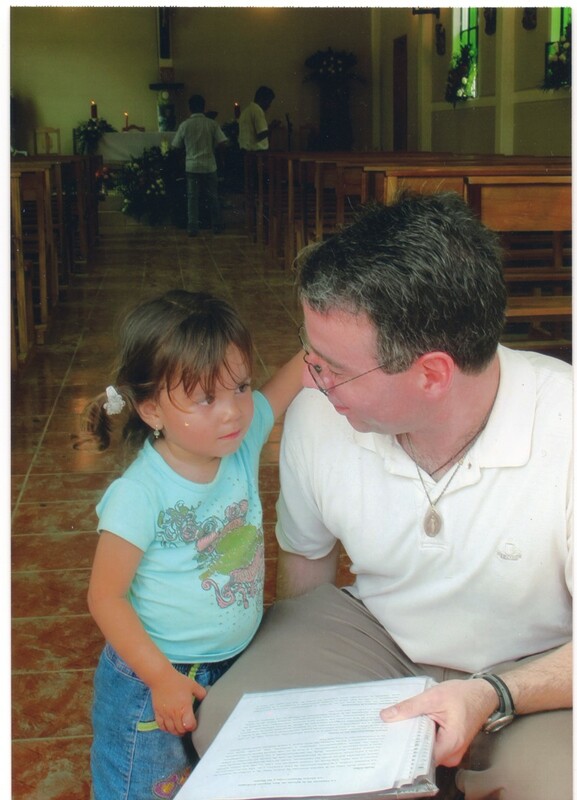 (2009, $35K, Chontal) In 2009, I made donation of $35,000 in my mother's memory to the Franciscan Missions to help them build a church for a poor community. It turned out to be used for the people of Chontal, providing the majority of the funds needed to construct their church, San Miguel Arcangel. I made a visit to the first Mass and blessing in 2010, and sensing my mother's presence, decided to continue to get to know the people. That was the beginning of what this mission is today.